The Hemp used is in Elixinol CBD Hemp Oil Drops is grown organically, and CO2 extracted. 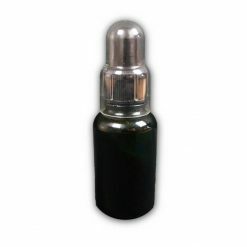 The resultant oil is then added to an easy-to-use dropper bottle, containing CBD (cannabidiol). It is a wholesome extract, not synthetic and not an isolate. It contains all the synergistic Cannabinoids, Terpenoids, Essential Oils and other compounds of the original plant. A suggested serving is ½ dropper (0.5ml) taken under the tongue three times daily which will provide many valuable nutrients including CBD. Q: Can I pay in cash and pick up the CBD oil in your office? A: Due to popular demand we now store a small supply in our office to allow you to buy directly. Q: Will my order get stuck in customs? A: No, our inventory is stored in Japan for quick and convenient domestic shipping. Q: Is CBD Hemp Oil legal in Japan? A: Yes, this product contains 0% THC and we are happy to be able to legally offer this product since November 2016. Q: Is Elixinol CBD Hemp Oil of high quality? A: Yes, rest assured that Elixinol CBD Hemp Oil is of the highest quality. 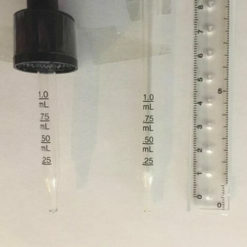 We can provide a Certificate of Analysis, detailed information and comparison of exactly what is in your bottle. For questions, feel free to contact us at shop@healthytokyo.com. Find out more about our CBD here.